Another great way to receive you fluoride intake is through tap water; certain toothpastes and mouthwashes also contain fluoride. 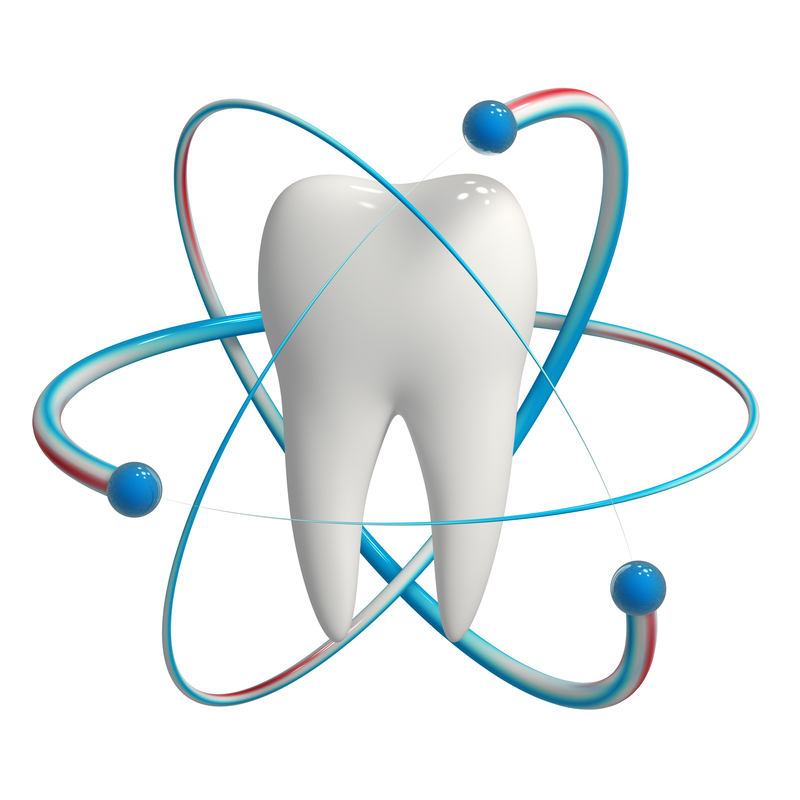 Fluoride is also beneficial to those who suffer from constant dry mouth, people with crowns and bridges, people with braces, gum disease, and those who have a history of having continual cavities. Everyone young and old and benefit from fluoride use, and everyone at Piney Point encourage you to find a source!